Cuyahoga Hose & Fitting Co.
We Specialize in Hydraulic and Pneumatic Cylinder Repair and Industrial Metal Fabrication. Our employees are well trained and have over one hundred years combined machining experience, and have over 60 years of hydraulic cylinder experience. 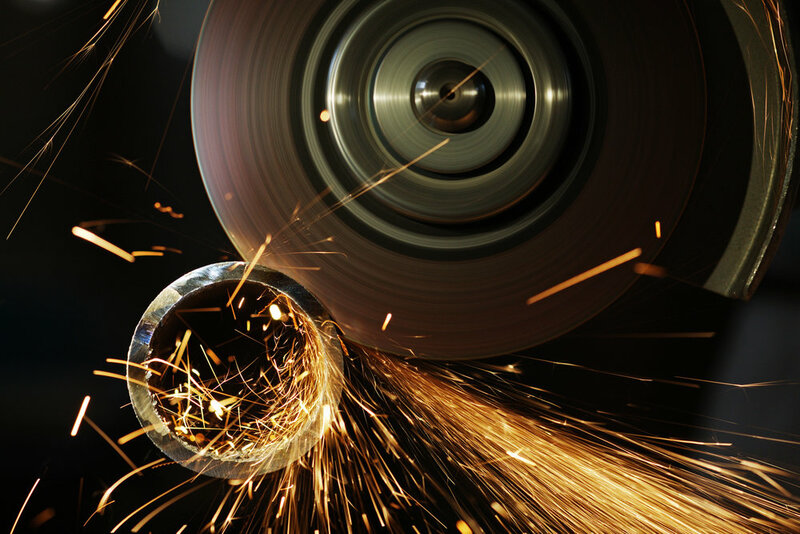 Whether you need machine work, cylinder work, or fabrication and welding, Cuyahoga Machine is your one stop shop. Our shop is customer driven, which simple means that we offer services for the hydraulic and pneumatic cylinder repair and industrial metal fabrication and custom hydraulic hoses and fittings. Find out more about our repair and fabrication services. Find out more about out customs make to order hoses.